If you’re playing Battlefield V, chances are you’re not driving the vehicles much even the tanks. Why? Well, mostly due to how one lone Assault player can destroy your supposedly heavily armored vehicle with the Panzerfaust launcher. If you’re sick of that happening, rejoice! 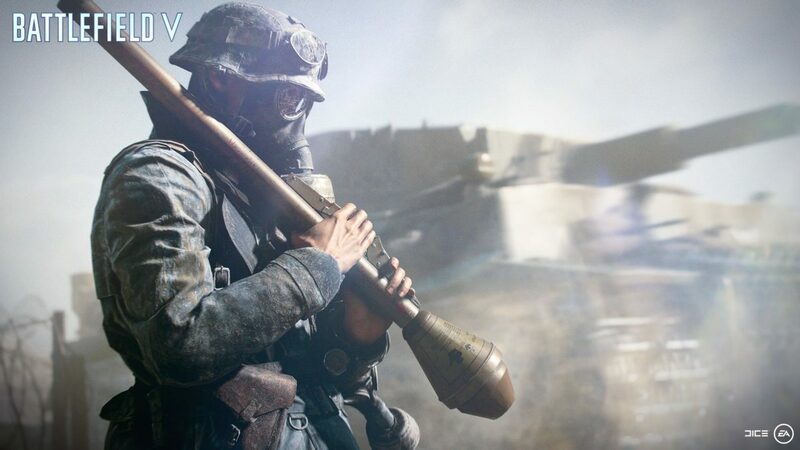 DICE has confirmed that a Panzerfaust tweak (nerf) is happening in the next patch! This was revealed by DICE Multiplayer Producer David Sirland. For more on Battlefield V, make sure to read up on our review! We also posted a guide on how to upgrade your Company, as well as another guide on which class might suit you best.